Let’s take a look at the three frameworks she discussed. We’ll explain what they are, and how you can use them to build a framework that helps you help your customers be successful. Read on! V2MOM stands for Vision, Values, Method, Obstacles, and Measures. And we’re going to use that to define this process for customer success. Let’s start with the vision! It’s important to define this as it’s the foundation for everything you’ll do later. Each of the steps beyond this one will rest heavily on how you define that vision. At this point, you may even like to write a Vision Statement. Mostly, we think of the Vision Statement as something that defines your business’ goals. According to Nick Bradley, founder of Mandala Leaders, a Vision Statement should have a “clear, engaging, and inspiring purpose, strategy, and vision.” He says they should be bold, engaging, and simple enough for everyone to understand. You might ask yourself what your ultimate goal for your customers is, at this point. And keep in mind, this is not your goals, it is the goals you want your customers to achieve. Good, let’s move to values. 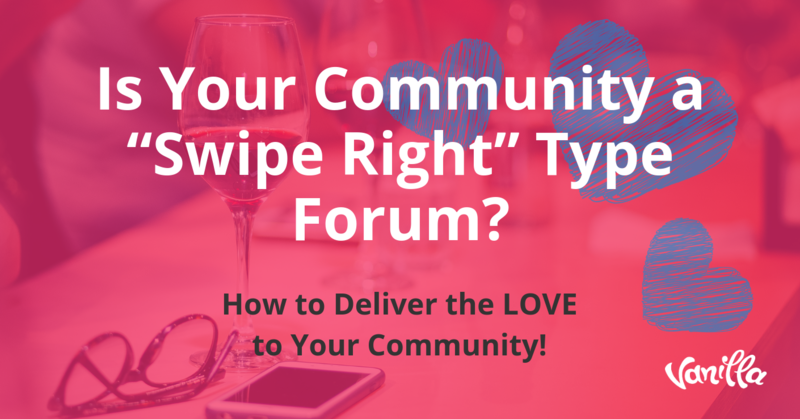 You’ll now define the values that you want for your team to embrace in this process. These values should reflect the fundamental system of beliefs upon which your behaviors will be based. Here are a couple of examples of company values, that can help you to define the values you want to embrace in your customer success strategy. 3. Daring to be different. 6. Constant desire for renewal. 7. Accept and delegate responsibility. 2. Create an environment where employees can think big, have fun, and do good. Next is the methods. Here’s where you define your action steps. On the Salesforce blog, they cite the example of JFK’s vision of manned space flight. A lofty goal! But nothing about that goal lay in abstract principles. Rather, he proposed that they develop alternate liquids and solid fuel boosters. He asked for new engine development, and unmanned space explorations. At each step of the game, there was an action to take, to get to the next one before reaching the final goal. What 5-8 things do you want to accomplish? As with anything we do in life, there will be obstacles to your customer’s success. And you will need to be very honest about what they are at his point. In our webinar, Emilia stresses the importance of writing this down and being super transparent. When Emilia built her last big team, half of that team was 10 hours ahead of her. Major obstacle! She needed to rearrange her schedule to be available to them so that they could better serve her customers. Push harder on this than the first two or three ideas that you come up with. It’s good to be critical and take an outsider’s perspective on the business here — what would prevent you from hitting your goals? Hiring? Budget? Traffic slows? One person is a bottleneck? Competitive noise? Etc. Again, it’s really important to be honest about things that might prevent your from enabling your customers’ success. And the things that might prevent your customers from being successful. Which brings us to the final step: measures. But let’s start with a question. Why do we measure our results? The answer is simple. We want to measure results so that we can analyze those results to inform our future plans. Everyone’s metrics for success will be a little bit different. If you were to do a Google search for “how to measure customer success,” you’ll find a lot of advice from a lot of different sources. This might be a good place to start, if you’re not sure what that might look like for you. But the most important thing is that the metrics you decide on are showing you and your company how you’re succeeding or failing at making your customers successful. From the measurements you take, you’ll have data to advise your ongoing customer success strategy. Looking for a little more? Here’s a slide deck by Emilia on how to use V2MOM in your customer success endeavors. The next framework that Emilia shares with us in the webinar is P-P-T, for People, Process, and Technology. Starting with the people, you obviously need to have the right people in your meetings to have the right conversations about how you’re going to build your customer success strategy. You also need to make sure that you have your executives on board. Without executive buy-in, the rest is unlikely to be successful. Who are the stakeholders that need to know about this and provide support? Who needs to be informed so they can do their job better? Do not ignore the fact that communication is central to your success at this, and every step of this process. Do not allow decisions tone made in a silo. Make sure that your team is communicating with each other at every step. When you assemble the right people, you’re betting on them to be great communicators, and that will make all the difference. Next, Emilia encourages us to think about our customers. 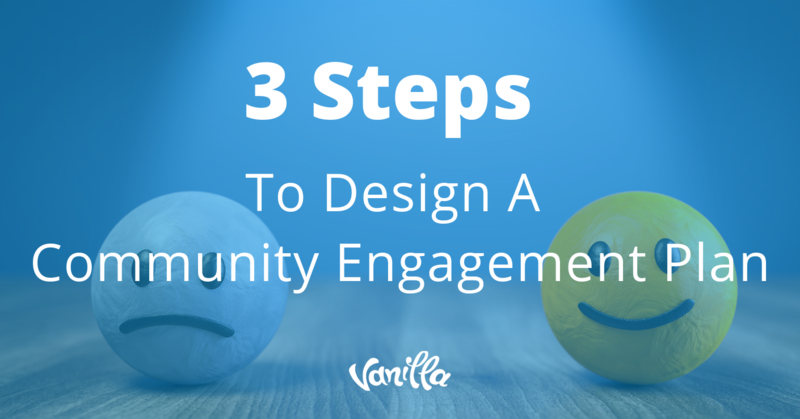 What are the processes that you’re going to put in place to make on-boarding simple? How will you ensure that adoption is simple? Customers want to be on-boarded quickly and at their convenience, not yours, so it’s really important that you offer different mediums for customers to learn your product and to implement your platform. This is all about what the customer wants. Emilia also suggests sending out a survey to your customers to ask them what it is that they need, and how they prefer to purchase your product or service. As it’s all about them, these processes will be put in place in an effort to make becoming a customer simple, and delightful! In a digital world, technology helps us to make the customer journey simple. It’s important that we know and understand what those tools are that we can use to make onboarding easy for customers. Emilia notes that you need technology to scale, whether it’s from 1 to 100, or from 100 to 1,000. It’s never a good idea to force a technology and then attempt to retrofit the people and processes around it. Technology should always be the final consideration once the problem is clearly understood and the solution requirements have been clearly defined. Take campaign management tools as an example. You might develop an in-house solution that automates campaigns from briefings to execution, including warehousing. You might develop it so that it can be accessed by 4,000 users across 150 countries, allowing marketers to share future cost and ROI projections, review visuals collaboratively and provide campaign feedback. None of these steps work independent of each other. They all need to be synchronized, and with a great customer success strategy in place, each step is leveraged towards the ultimate customer success journey. Emilia notes that more complex customer success strategies like the ones above can be very powerful. But you can also get to the heart of the matter in just one page, with very simple outlines that define your strategic plan with great clarity. Each of these aspects can be driven by lessons we’ve learned from the other processes above. The difference is that you’re laying out the framework for customer success in a very short, but well-defined one-page strategy document. On the way back from a conference in Brazil, Emilia had a conversation with someone on a plane who told her that his company does these one-page plans yearly. They then go over them quarterly as a team for a day. From there, he takes the revised document to executives. They do a two-day offsite to make sure that they’re keeping up with their strategic plans for the quarter and for the year. It’s all meant to create a plan that centers around people and processes. Most importantly, it’s about measuring results while making sure you’re doing the best you can possible do for your customers. What is the real value of customer success frameworks? As Emilia says in the webinar, these frameworks can be incredibly powerful. For Emilia’s part, she’s on the side of transparency. Always be thinking about your framework. Use your measurements to advise future direction, and always be optimizing process for the good of the customer. Making it easy for your customer to be successful is the best way to make sure that your business is successful. Remember, too, that frameworks are most successful when each of your teams is building them and sharing them with other teams. Start with a vision that comes from the top. 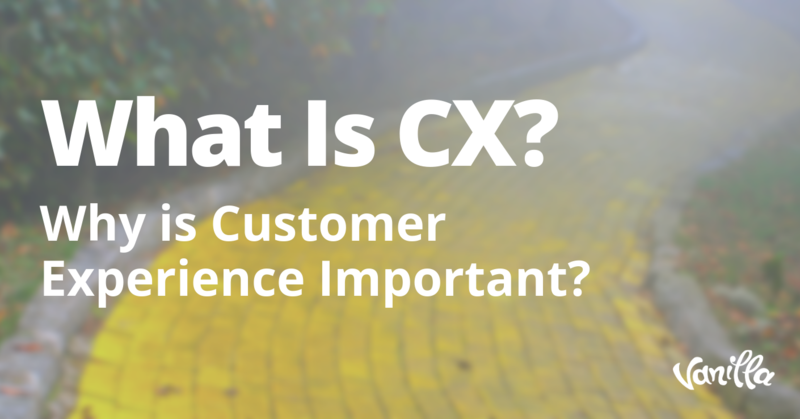 It needs to be a vision that can be embraced by everyone involved in customer success. 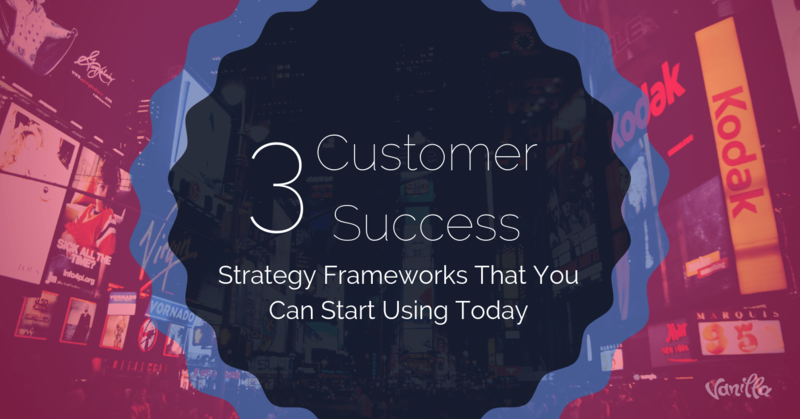 What framework will you use to create a customer success strategy that works for you? To get more information on scaling your customer success strategy, be sure to watch the entire webinar with Emilia. She goes into great detail on other processes and strategies that are essential to making sure that you’ve got what it takes to make your customers successful!